A Portland native, Maureen has been a pastoral musician for many years. 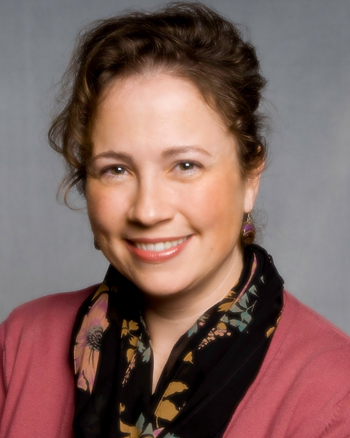 She is an alumnus of the University of Portland, having graduated in 1992 with a Bachelor of Science in Nursing. 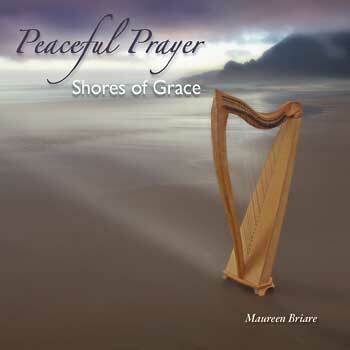 Maureen completed her Masters Degree in Music, with emphasis on Liturgical composition, in 2004.